NEW HAVEN, Conn. -- Yale is rescinding the honorary degree it awarded Bill Cosby, joining numerous other universities in revoking honors following the comedian's sexual assault conviction. Yale announced Tuesday that the university's board of trustees had voted to rescind the honorary degree it awarded Cosby in 2003. The school says it's committed to both "the elimination of sexual misconduct and the adherence to due process." "The decision is based on a court record providing clear and convincing evidence of conduct that violates fundamental standards of decency shared by all members of the Yale community, conduct that was unknown to the board at the time the degree was awarded," Yale said in a statement. Jurors in Pennsylvania convicted Cosby last Thursday of drugging and molesting a Temple University employee, Andrea Constand, at his suburban Philadelphia home in 2004. Even before the verdict, more than 20 colleges and universities across the U.S. had revoked honorary degrees from Cosby in light of the allegations against him. 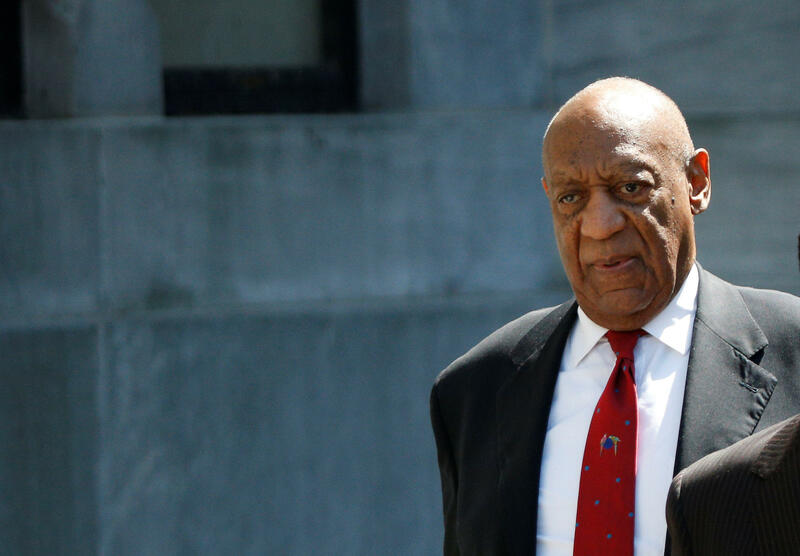 Others revoked honors afterward, including Temple, where Cosby long served as a leading public face and key fundraiser, Johns Hopkins University and Carnegie Mellon University, Notre Dame, Boston College and Wesleyan University in Middletown, Connecticut. Cosby served on the board for decades before resigning in 2014. Cosby almost never attended Temple board meetings, but he frequently turned out to support the school's basketball teams, an interest that connected him with Constand. Constand said she had socialized with Cosby and then sought him out for career advice before he later knocked her out with three blue pills he called "your friends" and then assaulted her she lay immobilized, unable to resist or say no. Some have been quick to cut ties, including the University at Buffalo, which revoked an honorary degree from disgraced film mogul Harvey Weinstein, and Fordham University, which pulled an honor from fired "CBS This Morning" co-host Charlie Rose.